I know that some people are extremely picky when buying a hand-watch. Honestly, I never cared about the quality too much as soon as it looks gorgeous and trendy. I had quite a few watches before but believe me, when I put this beautiful DW one on my wrist..I just fell in love from the first sight. 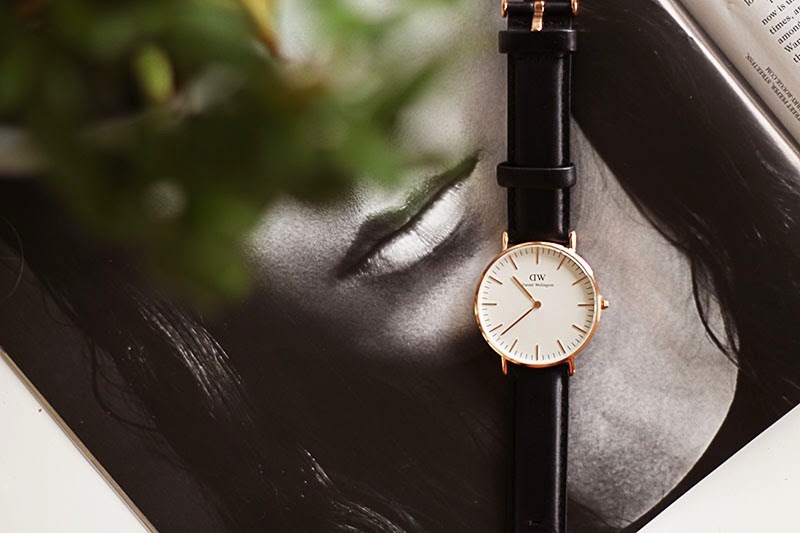 It's so minimal, so light but looks gorgeous and I actually keep forgetting that I'm wearing it! It's not really normal to say that about a hand-watch, but it really feels like a second skin, which means that you don't feel it at all! And this is one of the facts what I love about hand accessories. When it's too heavy, I often come back home and quickly take everything away, it just annoys me sooo much most of the time. To sum up, the lightness of accessories is the most valuable thing for me! 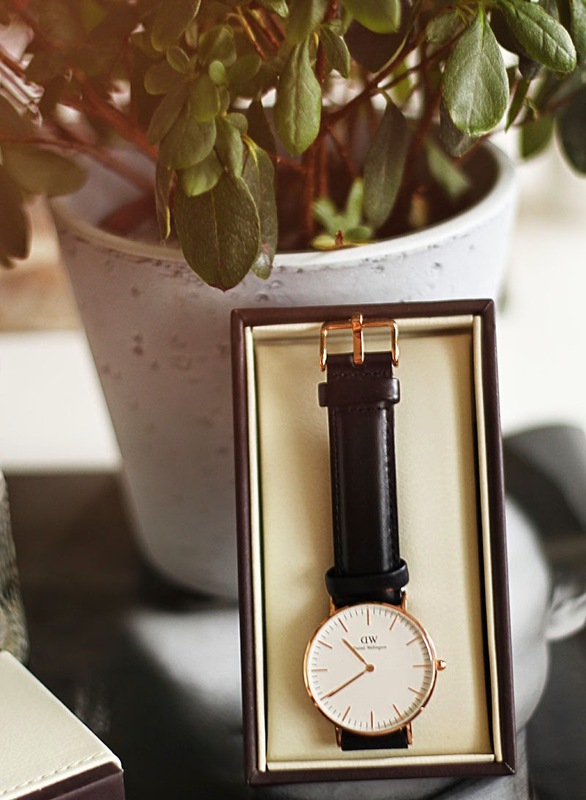 Huge thanks to Daniel Wellington for this pure beauty and guys, we didn't forget about you as well! 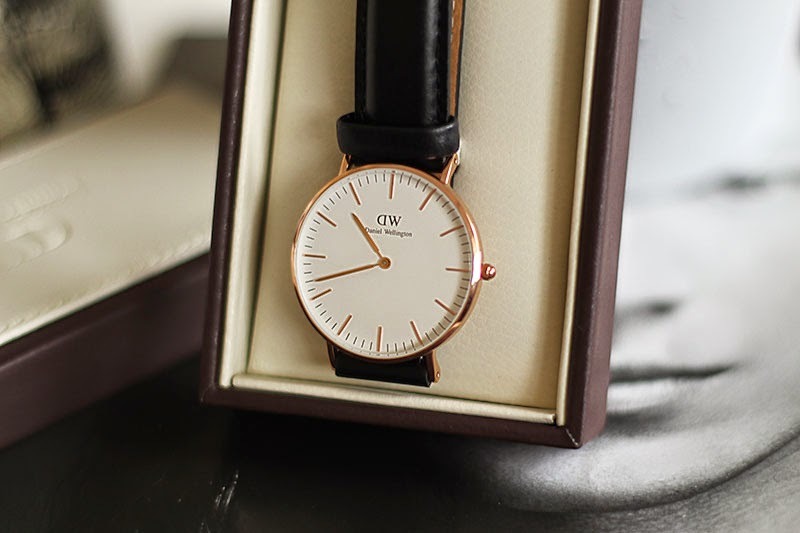 I have a 15% discount for all of you when buying something from Danielwellington.com . What you need to do is just type a code: amoureusedemode and you could enjoy your beautiful DW for a better price!